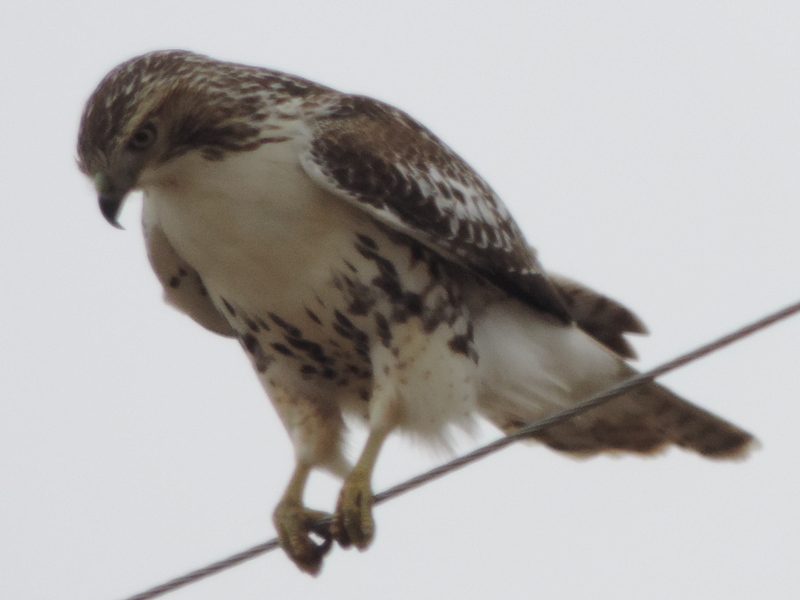 This hawk appeared to be watching for prey on the ground. Photo was taken along I-74, between I-80 and Galesburg, Illinois on December 2, 2013. Camera used was a Nikon Coolpix P520.